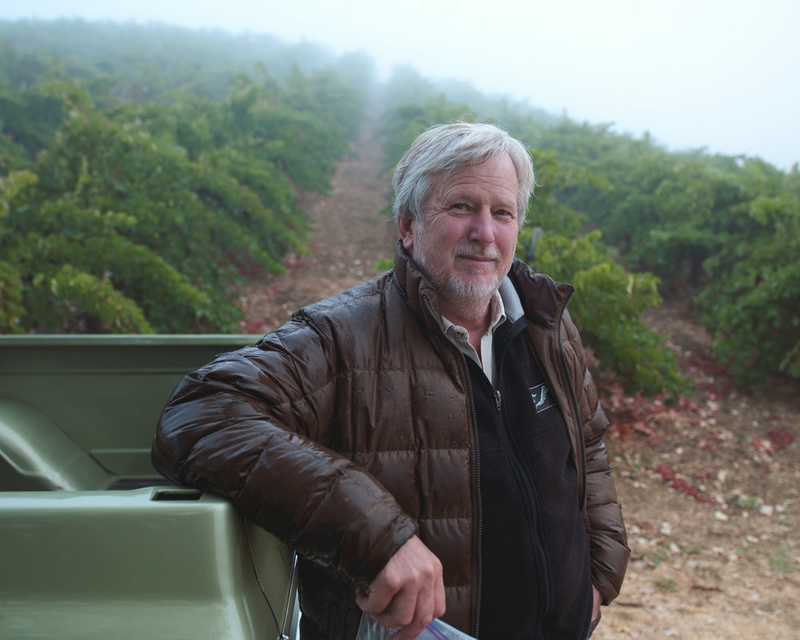 Since everything is bigger in Texas, there's no one better than John Williams, Frog's Leap Owner and Winemaker, and the original FrogFellow, to host this special Happy Hour in Austin. Sip and swirl our current releases and John's favorite vintages from his collection to celebrate this monumental evening. 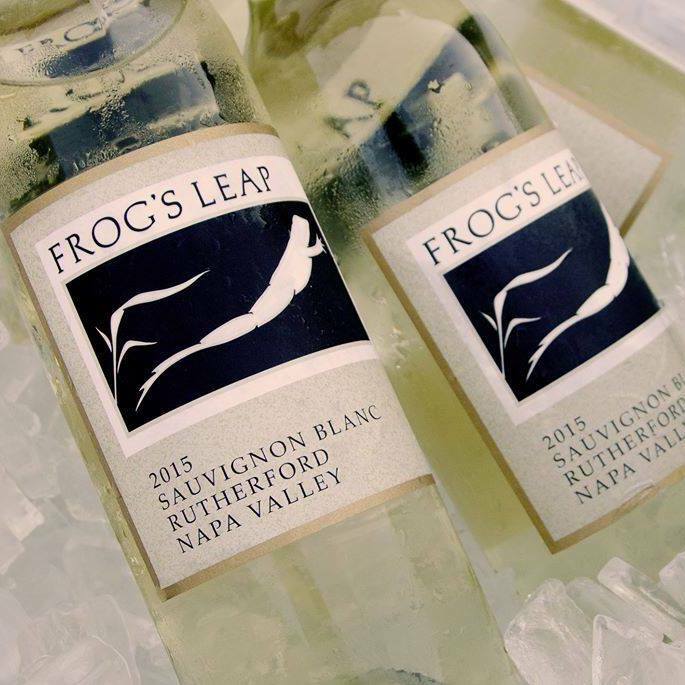 Mingle with your neighbors and get to know the man who not only founded the winery, but has crafted each and every Frog's Leap wine of the last 36 years. Please R.S.V.P. no later than, Friday May 12, 2017. Payment is kindly required to finalize your R.S.V.P. 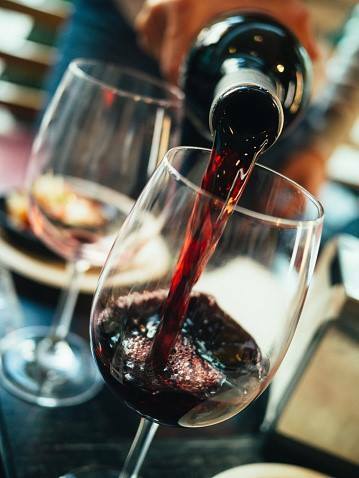 We hope to raise a glass with you at another event soon or have the opportunity to welcome you to the winery.